Is this CEO worth 1,444 times what he pays his employees? Can anyone really be worth a $100 million paycheck? Martin Sorrell, the long time CEO of advertising giant WPP, made £70 million ($102 million) in 2015. 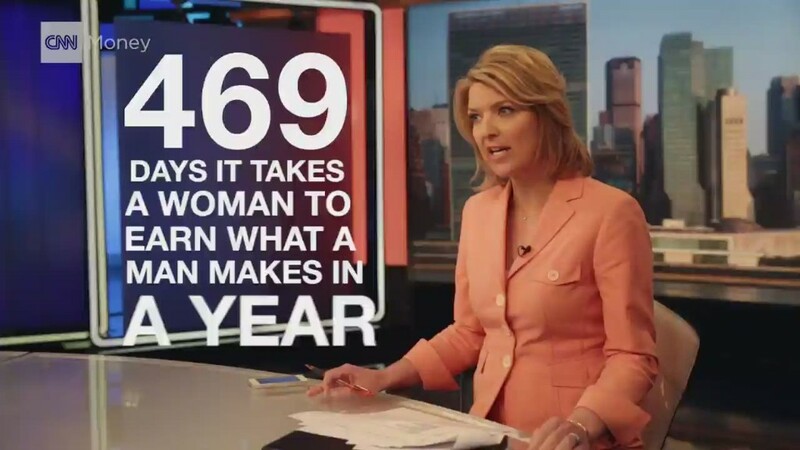 That's 1,444 times the average pay of the company's 125,000 employees. Sorrell's basic salary was a relatively modest £1.15 million. On top of that, he was paid a £4.3 million annual bonus. But the biggest chunk of his remuneration came from a five-year bonus program worth £62.8 million ($90 million) in WPP (WPPGF) shares. Stripping out the long-term incentive scheme, Sorrell made 141 times his average employee's pay. The details of the bumper package were published as a growing number of investors are challenging huge payouts for executives. 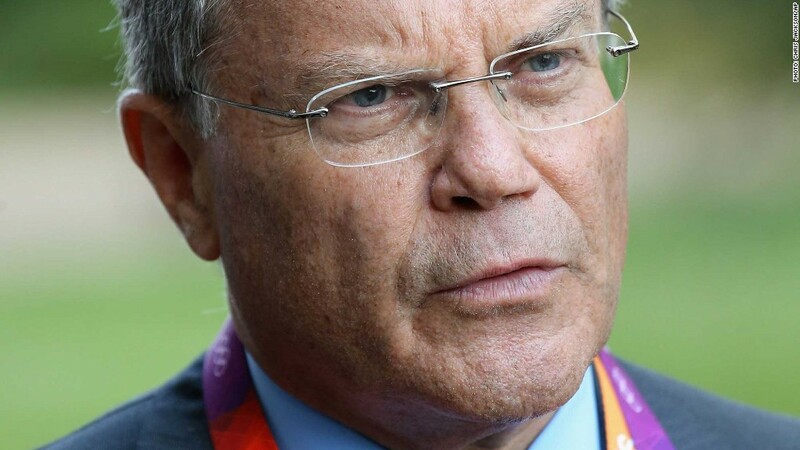 WPP (WPPGF) has already faced several revolts over Sorrell's pay. Some 60% of shareholders voted against the company over executive pay in 2012. WPP's annual shareholder meeting is scheduled for June 8, and investors are likely to challenge Sorrell's paycheck again. In the past three years, between 20% and 25% of shareholders have voted against it. Sorrell defended his pay package this week, but the company's directors appear to be bracing for a backlash and have commissioned an external review of the approach to executive pay. "While the value of Sir Martin Sorrell's award is very large, it was the result of an outstanding set of returns to share owners," said John Hood, chairman of WPP's compensation committee. WPP's market capitalization has doubled to £20 billion ($29 billion) in the past five years, with revenues up by 31% and employee numbers 23% in the same period. Shareholders have been well rewarded with 20% dividend growth. Still, with the backlash over executive pay growing, WPP is likely to feel the heat. Shareholders in several companies, including BP (BP) and Weir (WEIGY) rejected CEO pay packages in the last few weeks. Anglo American (NGLOY) and Shire (SHPG) also faced shareholder revolts. Correction: An earlier version of this story incorrectly attributed a quote to Martin Sorrell.